A cough is your body’s natural protective reflex that helps clear the airways of foreign particles or secretions that may block or irritate the airways1,3,4. 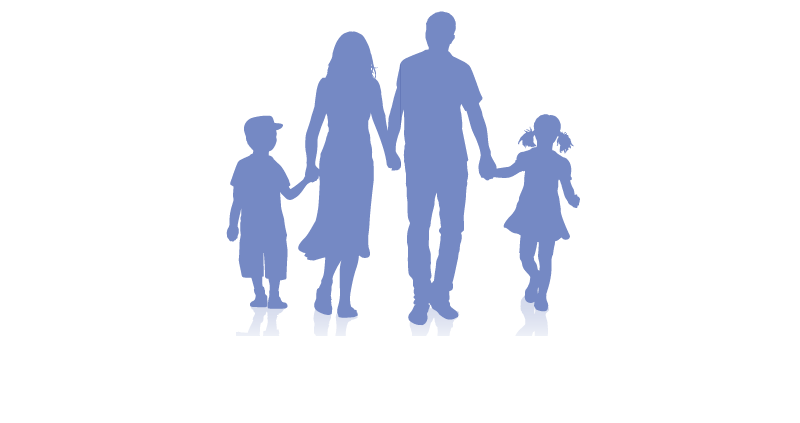 In fact, it is one of the most common symptoms for which patients seek medical attention4. 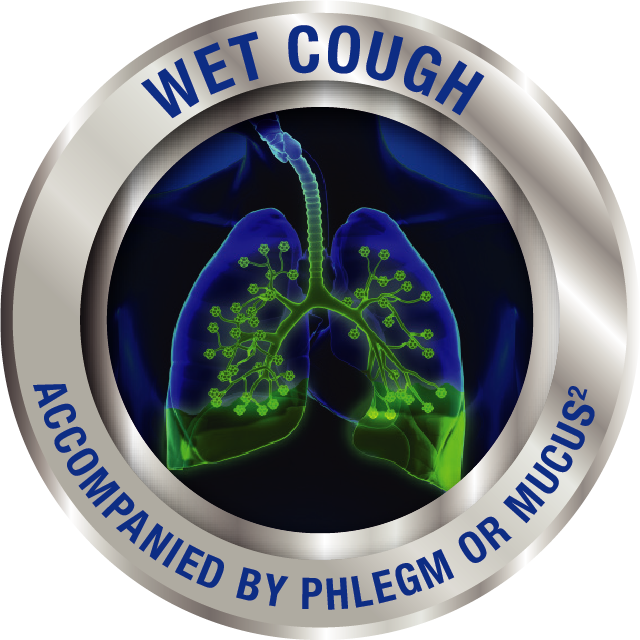 A cough may be classified by the duration of the cough. Acute cough lasts for less than three weeks and is commonly due to an acute respiratory infection. 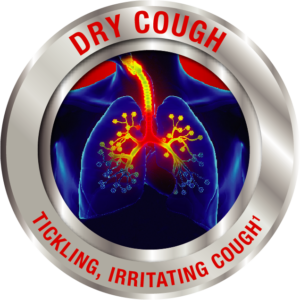 Coughing that has lasted for more than 3 weeks, but less than eight weeks is classed as sub-acute, while a cough that has been present for more than eight weeks is known as a chronic cough1,3,4. 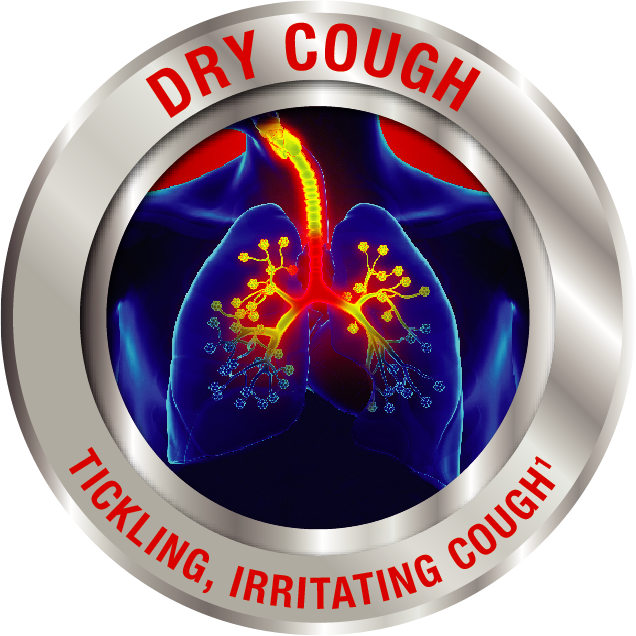 There are 2 main types of cough which including wet cough (productive) and dry cough (unproductive)3. 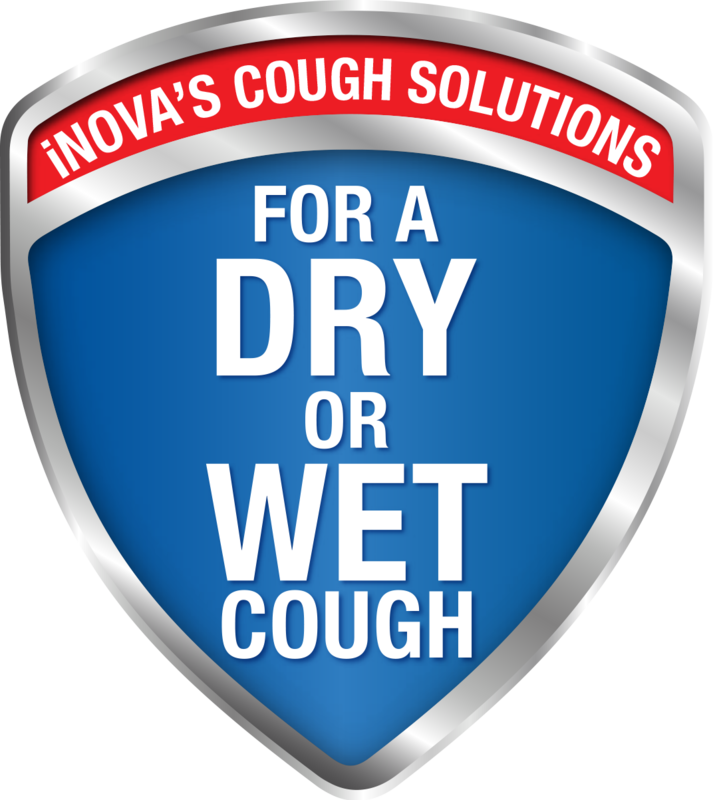 It is important to understand what type of cough you have in order to determine the best course of action and if necessary, what syrup combination would be most effective in relieving your symptoms. 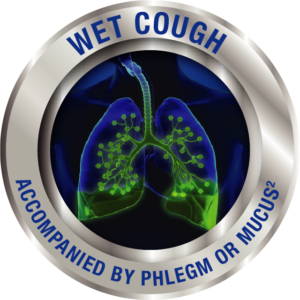 Speak to your doctor or pharmacist about the right cough solution for your cough.